During the installation of the various HERTALAN® systems there can be difficult details to waterproof. HERTALAN® has specially developed a wide range of accessories for this. 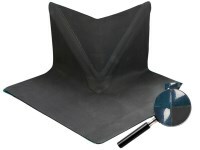 HERTALAN® EPDM accessories are additional tools in installing HERTALAN® EPDM systems. For both hertalan easy cover, hertalan easy weld, hertalan EPDM strips and hertaled HERTALAN® provides a complementary package. 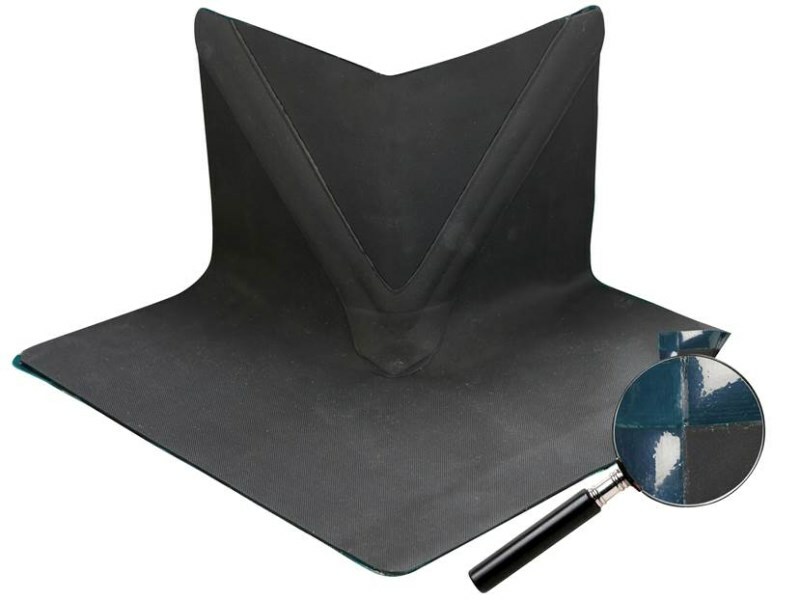 These accessories are suitable for a direct connection on the EPDM system in combination with the EPDM adhesives and sealants and are also available with an extra easy weld welding strip. These accessories are required to be used for our product warranty to be effective. HERTALAN® can provide no guarantees on compatibility on any other products used in-conjunction with HERTALAN® products.